Ridesharing can be a great part-time job - if you know what you're getting into before signing up. Over the past 10 years or so, ridesharing has exploded in popularity, giving taxis a real run for their money. Uber came onto the automotive services scene back in 2009. Though once a small startup that launched in San Francisco, Uber today is a household name, boasting 40 million riders in 77 countries and more than 616 cities all over the map, including South America, Europe and Southeast Asia, making Uber one of the fastest-growing businesses on the planet. Fueling the company’s success are its drivers, most of whom in their spare time make supplemental income by providing transportation. Payment is usually prearranged but can be done at the conclusion of the trip, similar to how taxi drivers are compensated for their services. While some play chauffeur full time, most Uber drivers work for the company as a side hustle, using the extra income for whatever they’d like. If there’s one thing that Uber riders expect, it’s timeliness. The people you’re driving likely have important appointments to make or functions they can’t afford to be late for. So if you’re someone who is routinely tardy, kick that habit to the curb once and for all. Schedule your time wisely as an Uber driver; you and your passenger’s safety depends on it. As previously stated, most people who work for Uber and other ridesharing services do it on a part-time basis. But because drivers are free to set their own schedules, it can be tempting to bite off more than you can chew. Your burning the candle at both ends runs the risk of a being involved in an accident, which aside from the expense of paying for the damage – not to mention the safety risks – can reduce the chances riders will want to use your services, as customers have the ability to rate your performance. 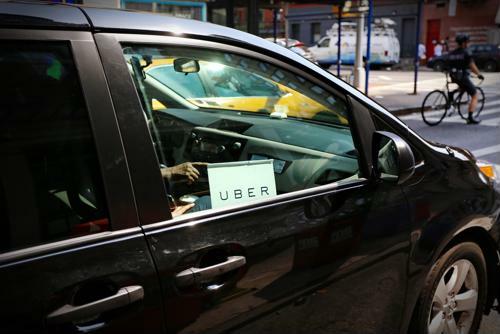 Over the years, several surveys have indicated Uber drivers can make between $10 and $20 per hour, a range that is surely nothing to sneeze at – particularly for a part-time job. Indeed, some have indicated you can make as much as $50,000 annually, on average, which is right around what the current household median income is. But as a 2015 study from NerdWallet revealed, that income requires a lot of time behind the wheel, averaging around 60 rides per week. Even then, payouts per ride largely depend on the cities in which they’re taking place. GPS has been a game changer in the world of driving, as devices literally point the way to wherever you’re looking to go. But bear in mind that these technologies are not foolproof – sometimes basing their directions off of outdated maps. Wherever you intend to provide driving services, it pays to be familiar with the roads you’ll be driving on, as your riders expect to reach their destinations as quickly as the speed limits allow. 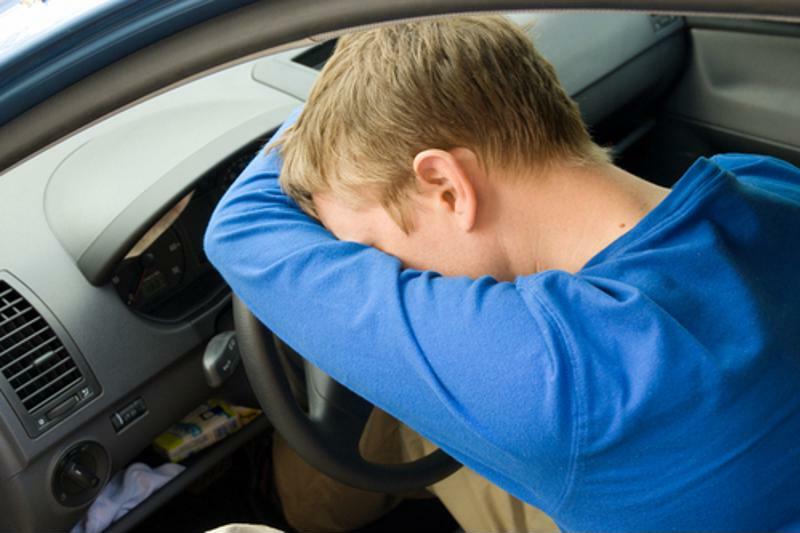 Drivers who are new to the ridesharing universe may have certain assumptions when they begin, such as that their personal auto insurance policies will cover them should they be involved in an accident. Generally speaking, this isn’t the case, according to the Insurance Information Institute. Driving a car for ridesharing purposes is considered commercial use, which means you may need a commercial auto insurance policy when providing chauffeur services. Be sure to check with your insurer about its stance is on ridesharing, as providers have different rules policyholders must adhere to if they’re seeking coverage. At PayneWest Insurance, we specialize in finding the policies that match our clients’ needs. Here’s how to find an agent near you.